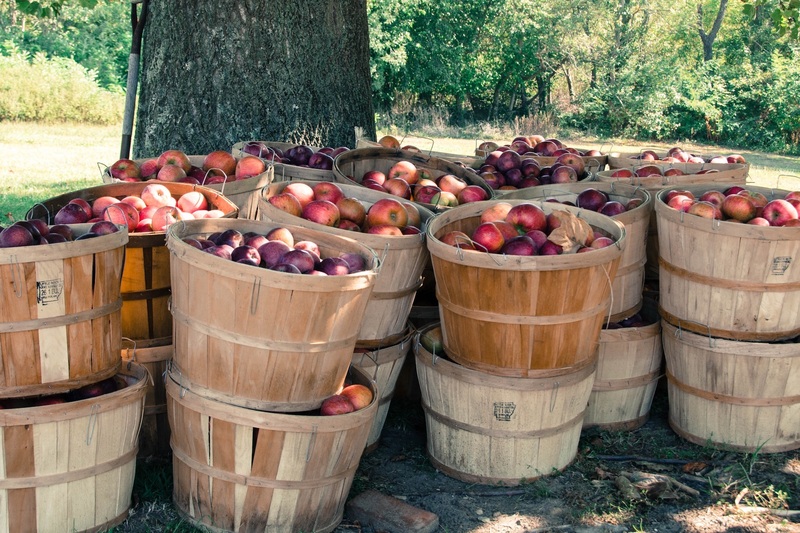 Come autumn, locals head out of town to go apple picking near Philadelphia—one of the quintessential things to do in the fall in this region. 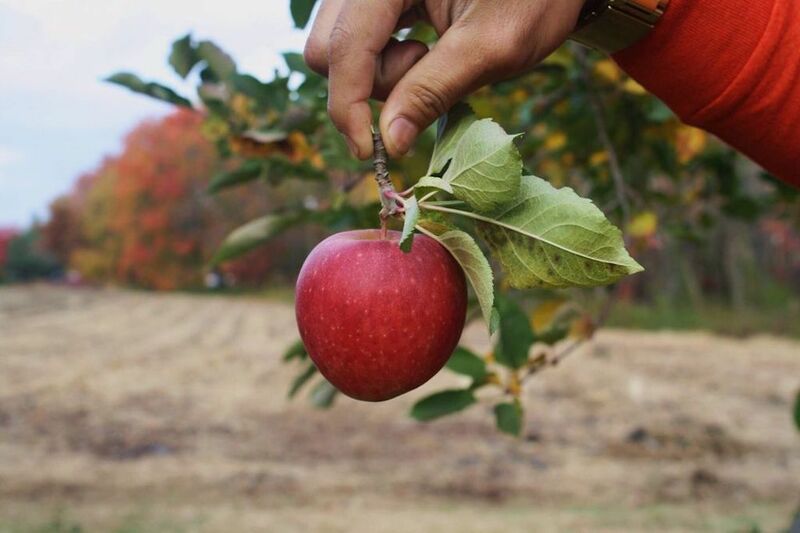 There are several farms within an hour’s driving distance of the city that offer all kinds of delicious varietals that you can’t find in the local supermarket—and, in some cases, loads of apple-based treats like donuts and cider that rival some of the top bakeries Philadelphia has to offer. Apple picking near Philly is a great option for families looking for things to do in Philadelphia with kids, or a bucolic autumnal road trip with a carload of your best pals. Happy plucking! 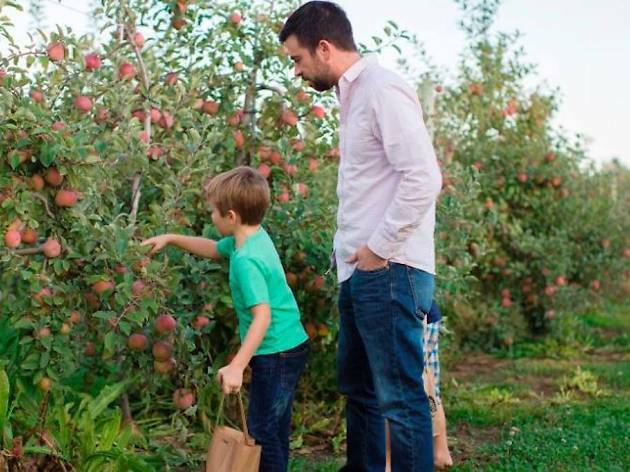 Far away enough from the city to escape, but close enough to be convenient (doorstep to orchard, you’ll be there in 30 minutes), Linvilla Orchards holds morning-to-sunset hours and free admission to its grounds. 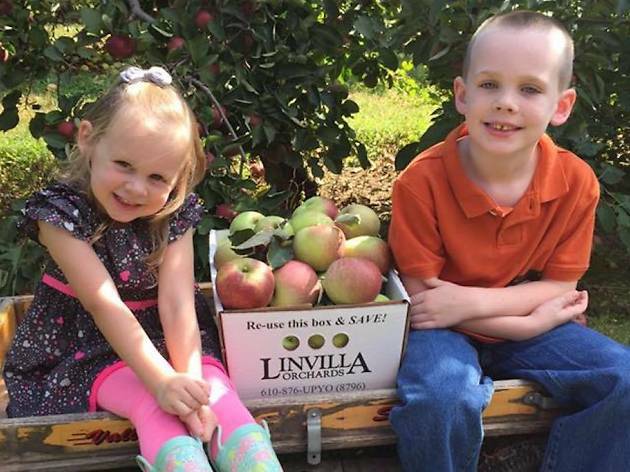 Pickers aren’t stuck with the usual Red Delicious or Gold Delicious varieties, either: Linvilla grows 25 apple types, ranging from giant Empires to a classic schoolyard McIntosh. The price is good, too, at $2.99 per pound. Johnson’s is the feel-good family operation that keeps its options simple while executing them superbly. 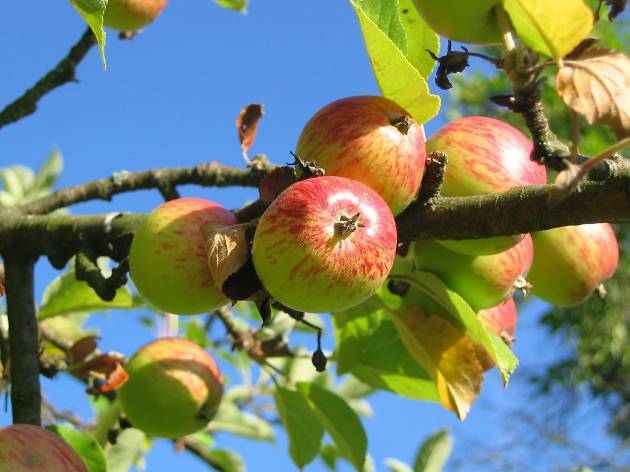 The farm grows 10 varieties of apples in total, but go for the Fuji or Granny Smith varities to make an grandma-approved apple pie (they start ripening in early October). You’ll pay $1.89 per pound. 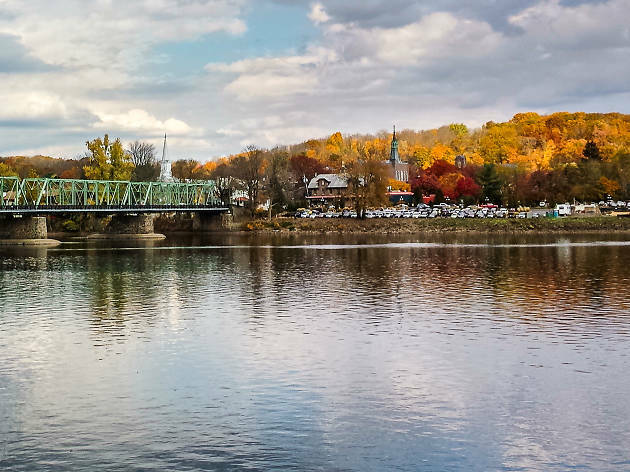 There are also harvest fests held every weekend throughout fall, for the complete family-fun experience of hayrides, corn mazes and, uniquely and somewhat bizarrely, gem mining. 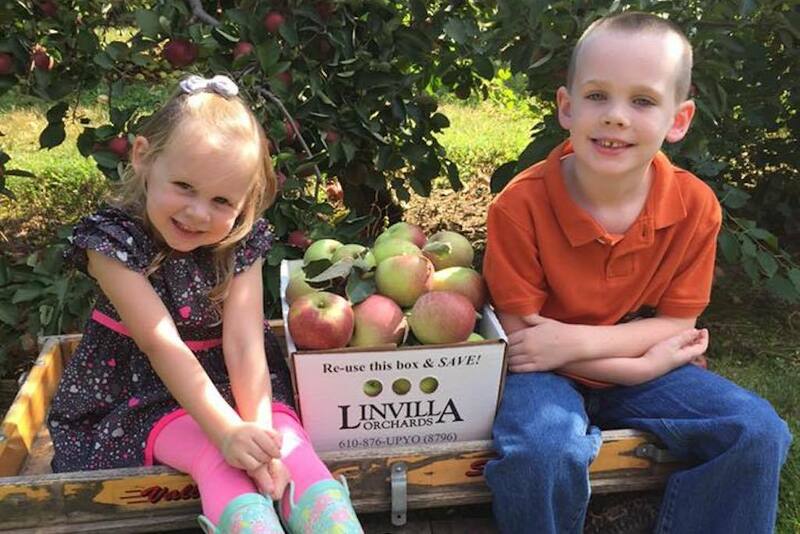 A staple for Langhorne residents, the Field Family’s farm doesn’t flourish with dozens of varieties like some other nearby orchards, but they’re far and away the destination for a tart apple—Jonathans and Empires, particularly. 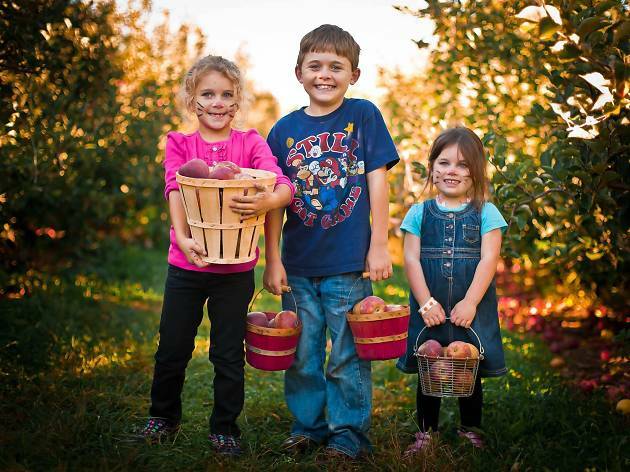 The orchard is within walking distance from the Styer entrance, if hayrides aren’t your thing, and the pricing is more than fair at 99 cents per pound. 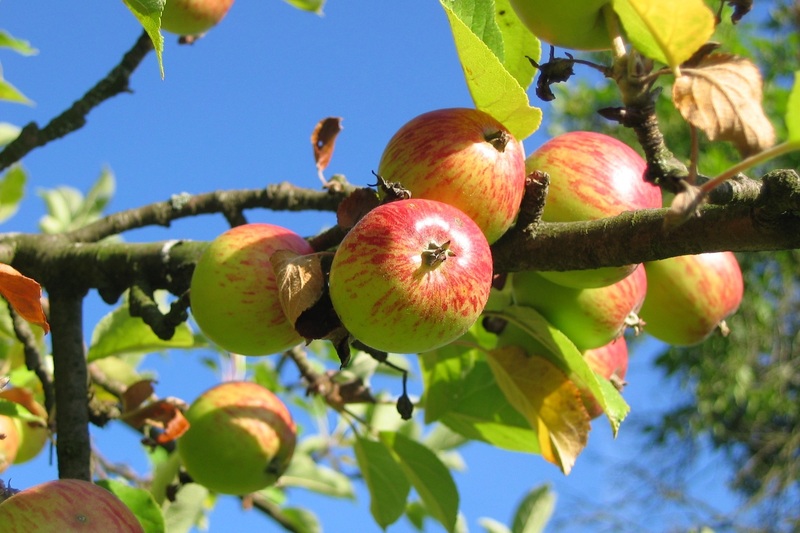 Think: no-frills apple-picking on a budget. 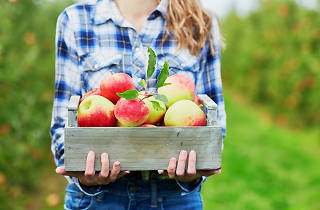 Wednesday through Friday, hitch a ride to the orchard to pick from Cortlands, Crimson Crisps, Fujis and other varieties. 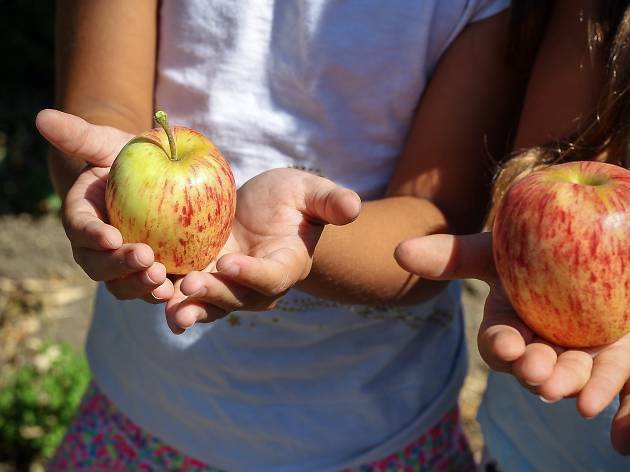 Also check out any one of the scheduled Apple Fun Days, featuring a Johnny Appleseed-themed maze, pig races, wagon rides and inflatable attractions. Afterward, explore the Silo, where you can order a cider or, for the adults, an altogether different fruit-beverage indulgence courtesy of Rose Bank Winery. Picking here costs $1.29 per pound on top of a $3 admittance fee. 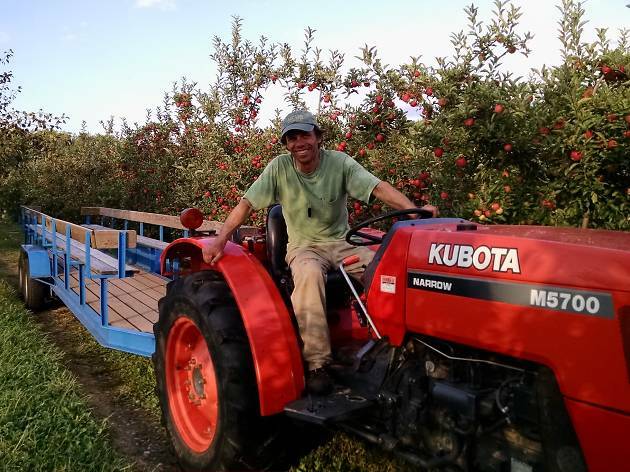 A free tractor shuttle takes guests to the orchard, but the apple-picking is hardly the only attraction here. 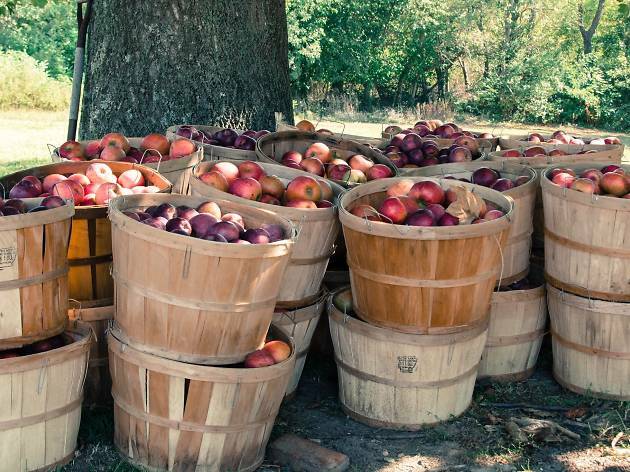 Don’t leave without treating yourself to an apple cider donut from the bakery, and if you’re up for it, splurge on the $7 evening hayride—held on Friday and Saturdays and topped off with a cup of apple cider, served around a campfire. You can even order apple cider donuts in advance of the hayride to enjoy during the journey. Pickers here pay $13 for half a peck and $29 for half a bushel. 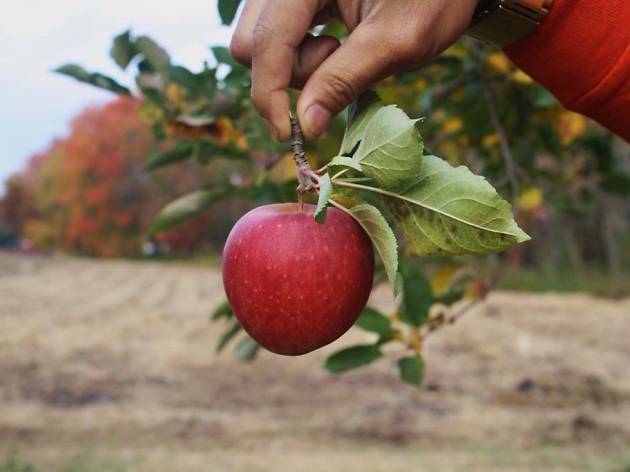 Weaver Orchards has a near-overwhelming number of apple varieties waiting among its 35 acres and 18,000 trees—30, in total, which you can pick upon receiving a wristband with your purchase of a 10- or 20-pound apple bag for $19 and $27, respectively. 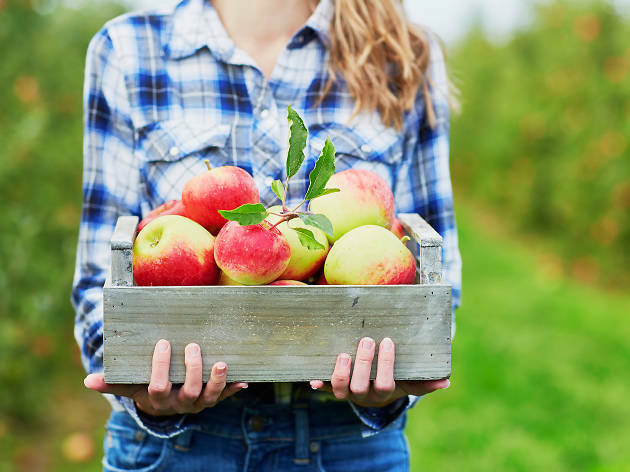 Go for the Honeycrisp, Gala and Early Fuji—all standouts, lounging on reachable trees that the farm kindly boxes off for you (for prime pickings). 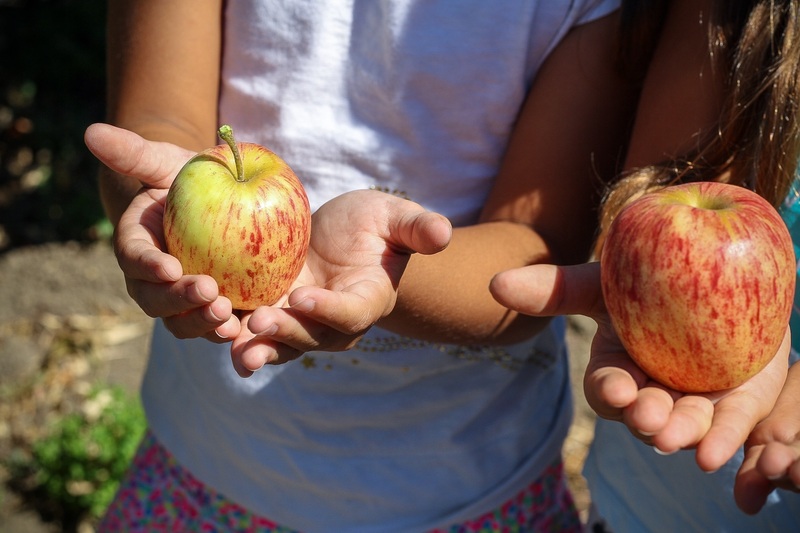 The hike from the city is worth it to get to this mega-authentic orchard that is Lancaster’s largest (yes, Lancaster, don’t let the name fool you into thinking it’s right across the river). 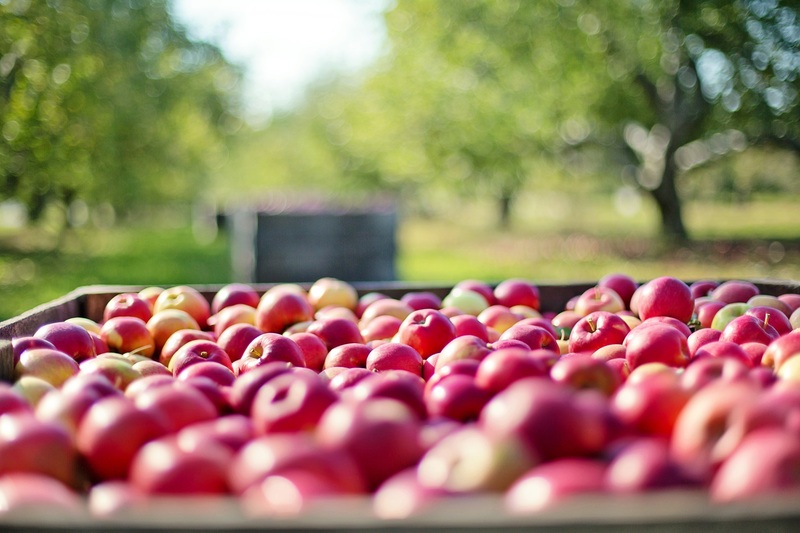 Ripe for the picking: Rambo, Cortland, Gold Delicious, Fortune and Jonagold varieties, among others. Picking will set you back $1.50 per pound up to 20 pounds, and then it’s $1 per pound after that. 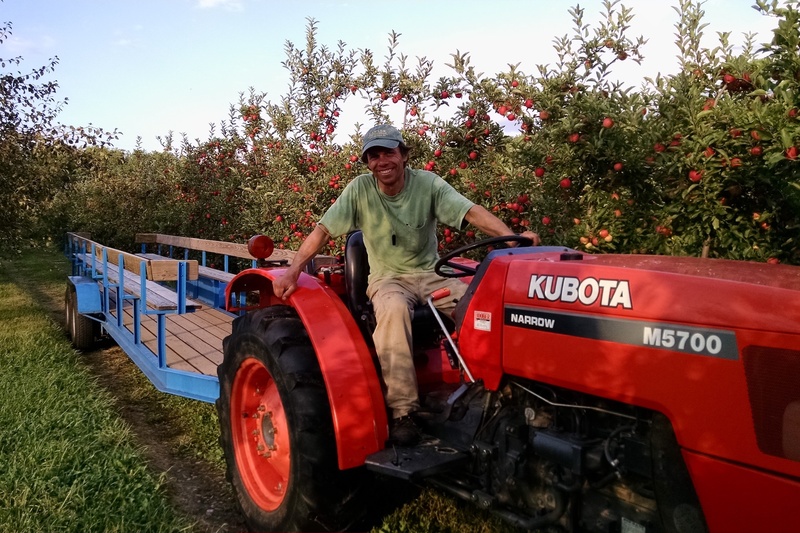 A picturesque option for apple picking near Philadelphia, it’s also an environmentally sound one: While plucking nature’s candy from those branches, take a gander at one of the farm’s 750 solar panels in the distance. Duffield’s has been growing and packing produce for Philadelphians for the better part of a century, and has been an in-the-family business all the while. 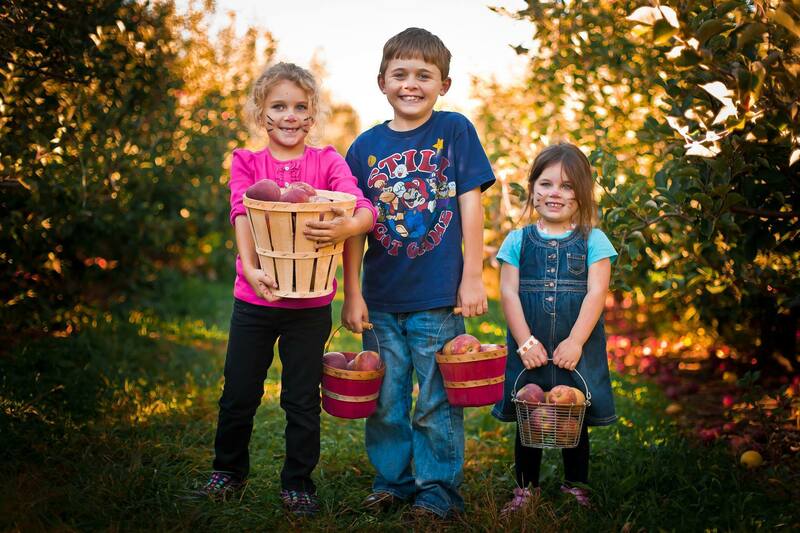 The $4 admittance fee buys guests time in the orchard, accessed by a hayride that leaves every half-hour. 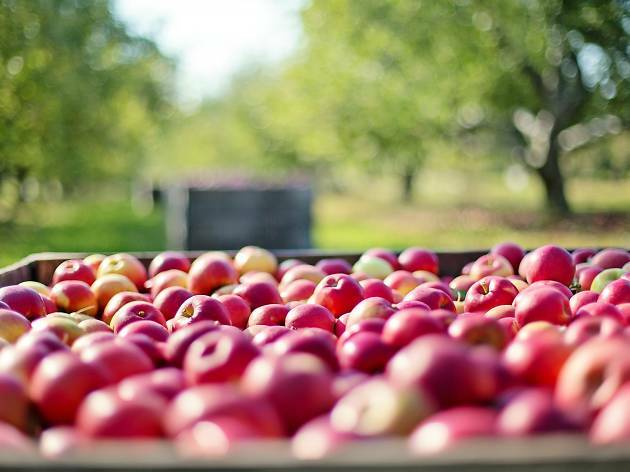 You’ll pay $10 for 10 pounds of apples, $18 for approximately 20 pounds. For a slightly different experience than the rest, wander in early to observe how the farm makes its warm apple cider donuts, and pick up an apple-walnut pie to indulge in later in the day. 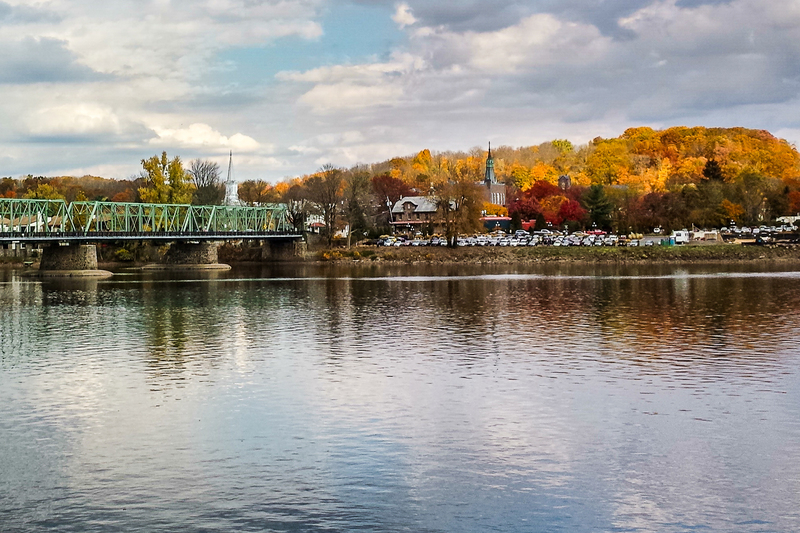 Wanna go somewhere to see the changing leaves?